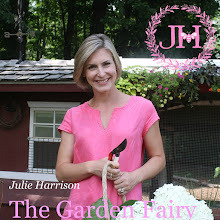 Julie The Garden Fairy: Wait, Wait, Don't Waste It! Wait, Wait, Don't Waste It! 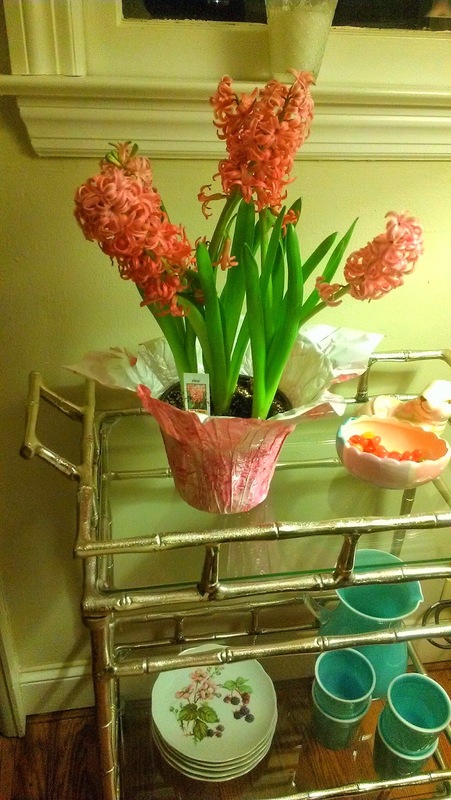 One of my blog readers, Melissa, recently emailed me a picture of her Easter Hyacinths and asked, "Julie, can I plant this in the ground?" YES!!!!! Why throw them away when you can enjoy them for years in the garden? Hyacinths are super fragrant and give the garden wonderful splashes of saturated purple, violet, pink, yellow and white. So don't waste those Easter Flowers- when you are done enjoying them in your house, plant them outside! You can do this with Tulips and Daffodils too. If the flowers are spent, be sure to deadhead the bloom but leave the leaves. The leaves recharge the bulb for more blooms next spring!